​From Wikipedia, the free encyclopedia Linda Hunt (born April 2, 1945) is an American film, stage and television actress. She is perhaps best known for her Academy Award-winning role in 1982's The Year of Living Dangerously. 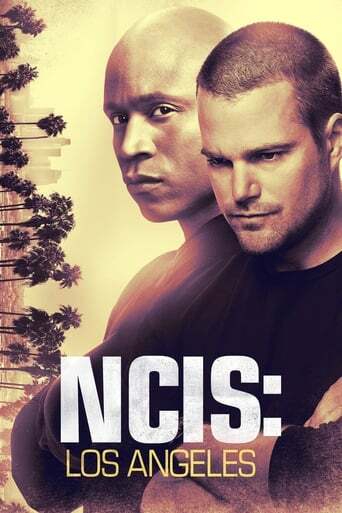 She is currently portraying the role of Henrietta "Hetty" Lange, Office of Special Projects Operations Manager on the CBS Television series NCIS: Los Angeles. Description above from the Wikipedia article Linda Hunt, licensed under CC-BY-SA, full list of contributors on Wikipedia.